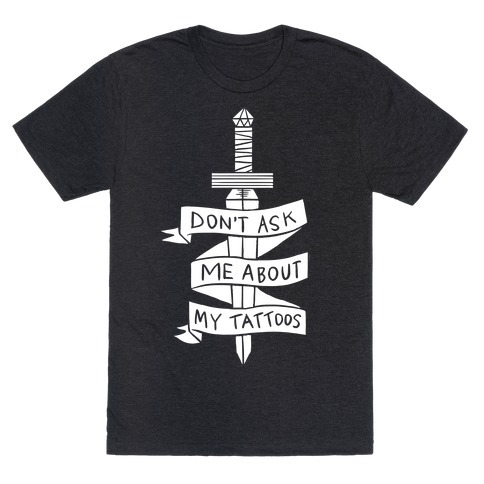 Do you have Tattoo Regrets? Gayle is a Dermal Therapist who has had a career in the Beauty Industry for over 25 yrs. During this time she has specialised in cosmetic and paramedical tattooing and is currently the WA Educator for this.